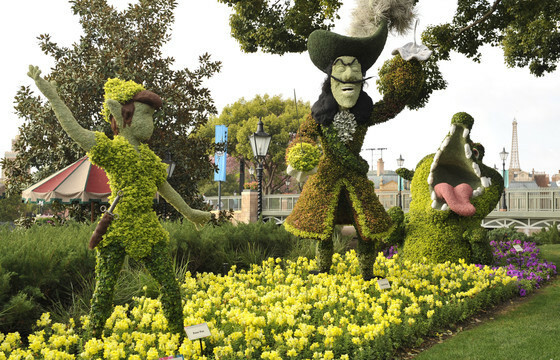 One of the things you must see if you enjoy topiary is the Epcot international flower and garden festival. It is made by the talented people at Disney and every year hundreds of thousands of people come from around the world to look in awe at these amazing creations. 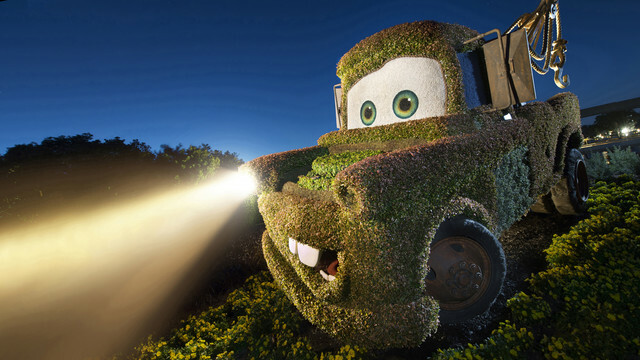 Inspired by the characters that we all know and love the topiaries at Disney almost look like they are living, breathing creatures. 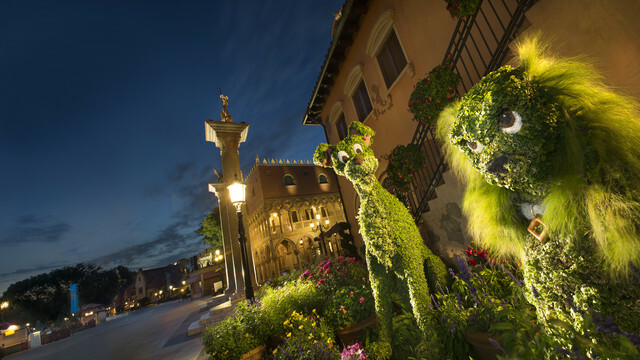 Incorporating lights and other props give these topiary designs a look that is straight out of your imagination. 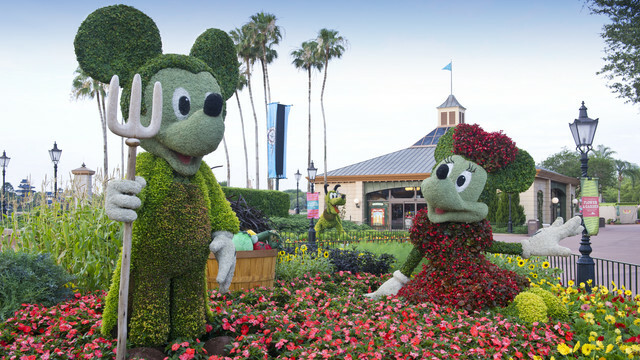 Of course what would a Disney display be without Mickey and Minnie. 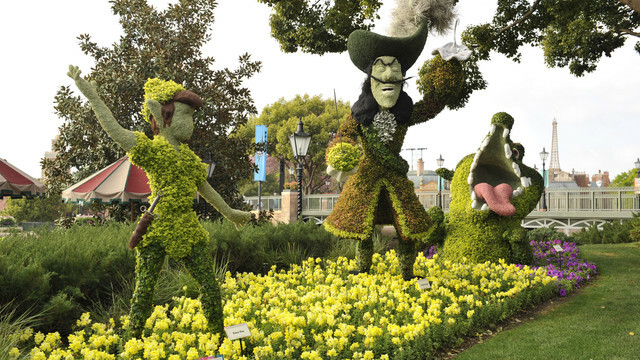 These topiary creations are amazing and have to be seen in person to be truly appreciated. Donald, Daisy, Huey, Dewey and Louie – NEW! Minnie Mouse & Pluto – NEW! Ranger Mickey & Friends – NEW! « Do you prefer real or fake houseplants?